Druv Kent is a singer/songwriter, former investment banker, who originated from Kolkata (the capital of Indian state West Bengal). Having studied and worked extensively across the globe – from Southeast Asia, to Europe and the US, he has settled and lived in Singapore for the past five years with his wife and children. After finding work in the banking sector unfulfilling, Kent decided to move to the music industry, where his heart and passion lies. 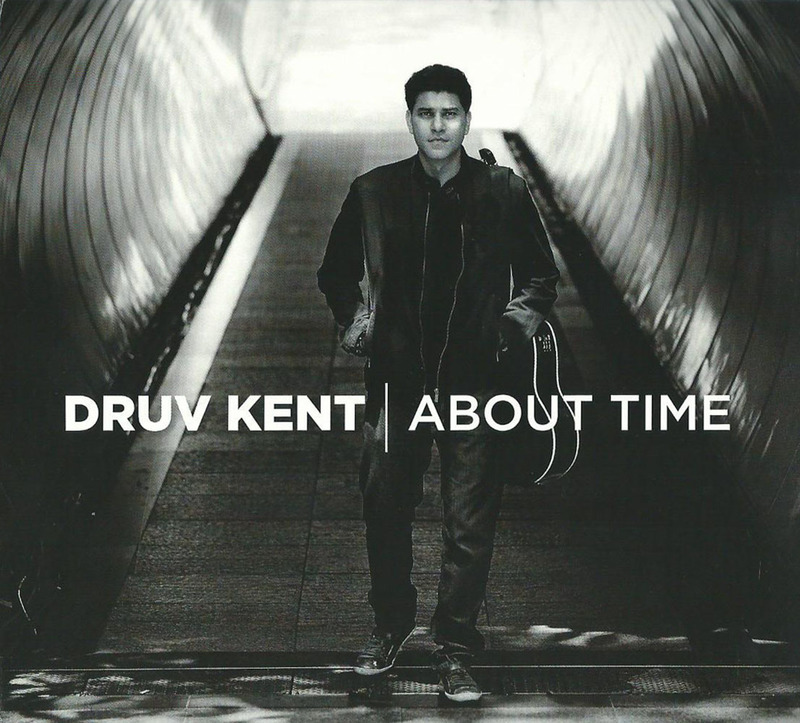 The tracks in Druv Kent’s debut album About Time have been greatly produced – lush, clean guitar and bass tones, rhythmic percussion, synths/keyboards (nicely incorporated into the mix), violins and backing vocals – all brings along a really nostalgic, twangy, country feeling sound. The instrumentation is executed well, and features tight performances on each track brought to life by great production. A couple more listens and it kind of sounds like R.E.M. and a sappier, more country sounding John Mayer. In terms of songwriting, Druv Kent does a pretty good job in composing decent music for a debut album, lyrically speaking – his crooning and yearning of a loved one in his singles does seem quite repetitive, unless you’re the type that appreciates this sort of music – it sounds sort of like something that would be played at a friend’s wedding. But aside from that, all his songs are extremely positively uplifting, especially in tracks like Little Bit Of God with all the lyrical imagery, and his ambitious song High Time – probably my favorite one off the record, a very nostalgic, hopeful track with a groovy bass line, and funky, almost reggae-ish guitar riff. “This is my…high time,” boasts very confident, powerful lyrics that empower the listener, along with great overall instrumentation that makes for a wonderful audio experience. Druv’s music can be heard at itunes and purchased at CDBaby.